Great home in prestigious Glen Eagle neighborhood! 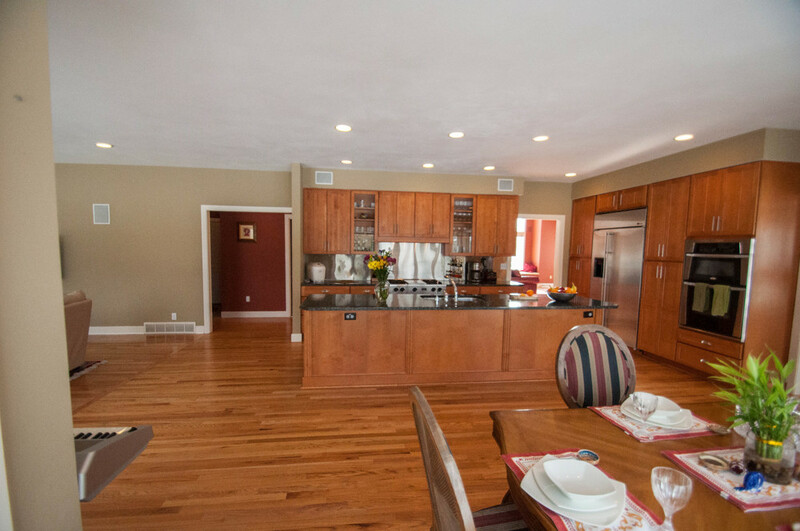 This beautiful home is set on a quiet dead end street in the Glen Eagle neighborhood in Manlius. It has an open floor plan that is great for entertaining. The award winning Fayetteville-Manlius schools are within walking distance. The 11 foot center island in the updated kitchen is perfect for family gatherings. 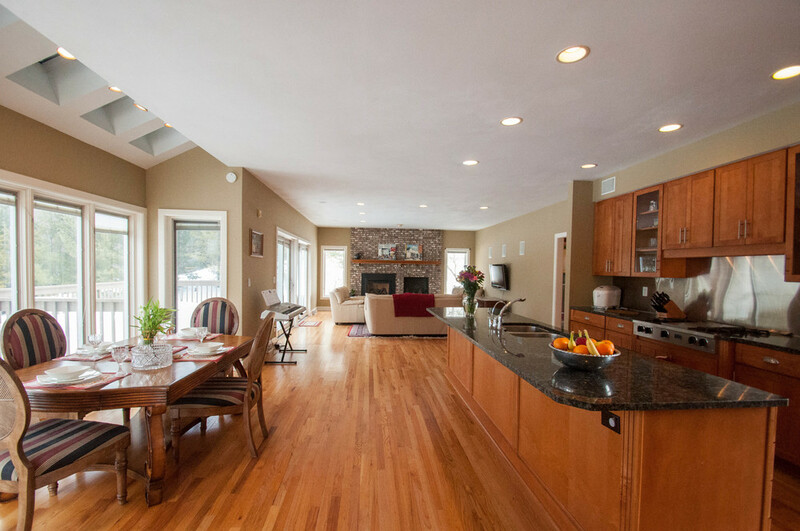 There are granite countertops, stainless steel appliances, and adjoins the family room. Also, guests will enjoy the formal dining room. As an owner you will get away in your master bedroom. There are beautiful views. The master bedroom bath has his and her vanities with a jacuzzi tub. 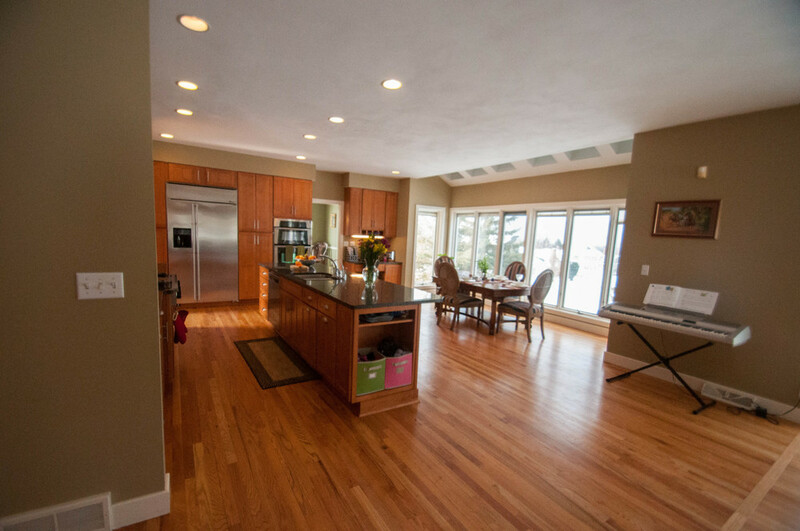 One of the most stunning features is the hardwood floors throughout the house. Other features include multiple gas fireplaces, slider access to a large deck, surround sound, and a first floor laundry room. Move in and enjoy your life! Living Area (SqFt):3068 sq. ft.
New carpet upstairs and down the stairs, plus down to the basement within the last 5 years. Replaced carpet in living room with hardwood floors within the last 5 years. Painted basement, 3 rooms upstairs, garage and deck within the last 5 years. New water heater within the last 5 years. Replaced 4 windows within the last 5 years. Replaced toilet sink in the second bathroom upstairs within the last 5 years. New walkway with landscaping and lights on side and front. New exterior doors for laundry and side garage door. Finished garage interior, landing and bench and walls, full cabinets for storage. Laundry cabinets and counter, new utility sink. New custom window pleated shades with remote 2007. Kitchen and family room windows and skylight tinted 2007. New light fixtures in great room, hall and living room 2008. Stair to basement carpeting 2007. New game room carpeting 2010. New entry way tile 2010. Dining room crown molding added 2007.